Just under 500 miles south of Miami, Cayman is a short plane ride away. The Cayman Islands offer exciting resorts, stunning beaches, and bright reefs. The main airport is Owen Roberts International. This is where most tourists wind up when it comes to flights to Grand Cayman. It’s located 5 miles from the capital, George Town, and very close to the downtown area, and within walking distance to most of the car rental agencies. There are several airlines that provide daily and weekly servers into the Cayman Islands, including the national flag carrier, Cayman Airways. Other popular airlines include Air Canada, British Airways, JetBlue, US Airways, WestJet, American Airlines, Delta, and United. No matter where your departure airport is located, you should be able to find a flight to the Cayman Islands. Miami is the main hub to the islands, with over 50 flights scheduled per week. Since there is only one terminal building, Owen International isn’t the largest airport but it does feature excellent facilities. There are a variety of hotels and resorts in the area that offer pick-ups. You can also take a bus service to the capital. In addition to Owen International, there are a few smaller airports on the islands of Cayman Brac and Little Cayman. When is airfare the cheapest? The off-season in the Cayman Islands is around mid-April to December, before Christmas. Rates will obviously go up closer to Christmas Day, all the way until New Year’s. Many experts recommend going in November just as long as no hurricanes are expected. Sometimes there are summer sales available on flights to Grand Cayman. The hotels and inns often slash their rates a bit during summer months as well. Flights from New England and the Midwest to Grand Cayman usually have at least one stop in cities such as Miami, Charlotte, or Atlanta. Delta sometimes offers a nonstop flight from Detroit to Grand Cayman, and United offers nonstop flights from Chicago to Grand Cayman. The other airlines have at least one connection for this flight. 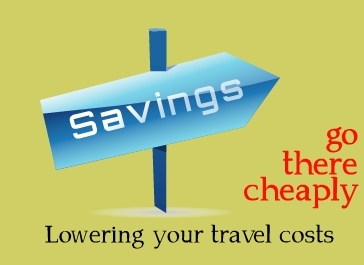 When searching for airfare, you might want to look for hotels and resort deals as well. Sometimes you can get a bigger discount if you book a flight with room. Mess around a bit with the dates to see what kinds of rates are available – the price can fluctuate throughout a single day. 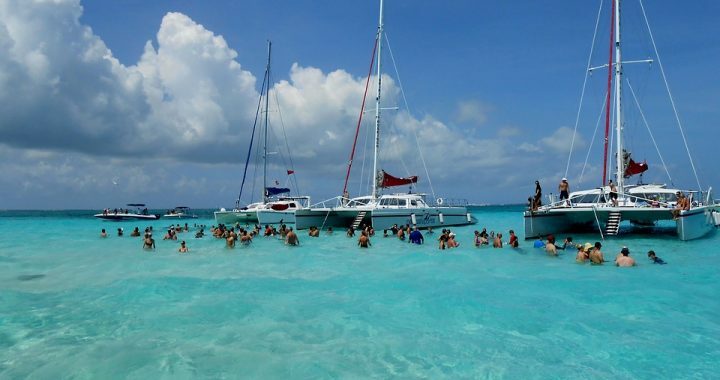 Seven Mile Beach is a highly popular beach in the Caribbean. This Strip of sand has warm, clear waters. This is where you will find some of the best deals on hotel and resort rooms. Keep this area in mind when searching for hotels and flights to Grand Cayman. Need to travel for business? Or want to go on a Caribbean vacation? It all starts with a search for Expedia discount trips. Use the site to help you find the best deals on flights to Grand Cayman. Coupons for car rentals, hotels, and dining might be available as well. Always use Expedia to help you find the best vacation packages. Posted in Expedia and tagged expedia, flights to grand cayman.